Hello everyone! I hope you have all recovered from your SMASH hangovers and are ready to read about what you missed while having a blast! This is Digitally Downloaded’s regular catch-up news feature. With each issue we will bring you the best news that you may have missed. Grab the biggest mug you’ve got, fill it with your favourite brew, and catch up with us (and our favourite news anchor, Dee Dee)! The Nintendo Switch is a relatively new console, yet it seems like it’s been too long without... Yo-kai Watch! 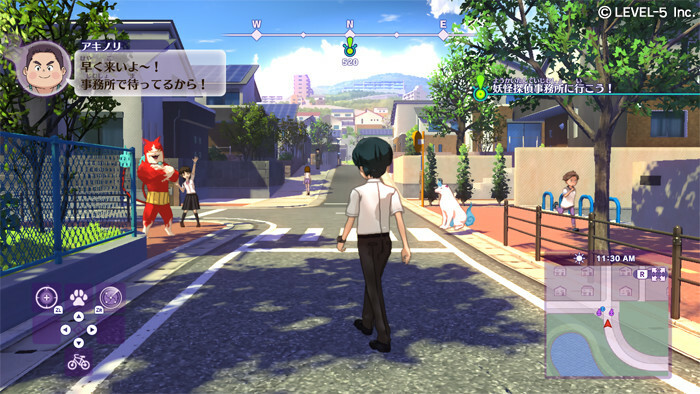 Yo-kai Watch 4 will be the first entry on the console, and developer Level-5 has finally let us in on what the game will look like with this first screen, and briefly explained the world it is set in. Yo-kai Watch 4 is set across three worlds. The protagonist from each world — Keith, Natsume, and Shin — will appear in the game, along with each of their main befriended yo-kai, Jibanyan, Junior, Nekomata. The yo-kai of each world will also appear. The premise of Yo-kai Watch is that yo-kai are haunting cities, and your goal is to befriend them and achieve a friendship medal. Yo-kai Watch 4 will be released in Japan this (Northern) winter, with a Western release undoubtedly not too far behind. We don’t have the formal announcement yet, but Kadokawa games has let slip that it is indeed producing a God Wars 2, and the formal announcement will happen this coming week. Which is excellent news, because God Wars is brilliant. A game about some very traditional parts of Japanese mythology and lore, the original God Wars was a game of deep personal importance to the CEO of Kadokawa Games, as I revealed in an exclusive interview that I did with him in the lead up to that game’s release. The result was nothing more than pure passion poured out on to the digital page. 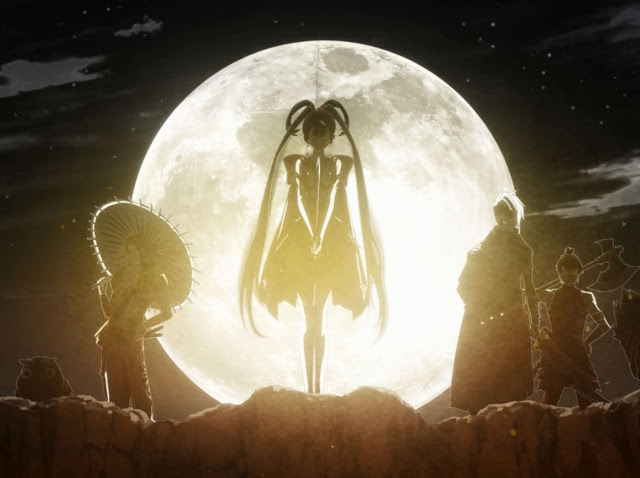 God Wars absolutely dripped with traditional Japanese aesthetics and themes. We’ll find out plenty more about God Wars 2 in the months ahead, no doubt. Including - we hope - news about an English localisation. In the meantime, we do have the massive DLC for the original God Wars that was recently announced to look forward to. The world of Wellington Wells has certainly grown up in the two years since I previewed We Happy Few on Xbox One. The story is told across three characters: Arthur, Sally, and Ollie. Each is trying to escape from a lifetime of Joy while conforming enough to be left alone. You begin as Arthur, a completely unremarkable civil servant who works in archiving. Arthur goes off Joy one day and is forced into the abandoned Garden District, which he is desperate to escape to find his brother. While playing through his story, you’ll meet Sally and Ollie; Sally is pure groovy ’60s and great with chemistry, Ollie is a solider from Arthur’s past whose only friend is invisible. We Happy Few will be released through the Western world (even in Australia, in the first time the classification board reversed its decision!) on August 10 for PC, PlayStation 4, and Xbox One. 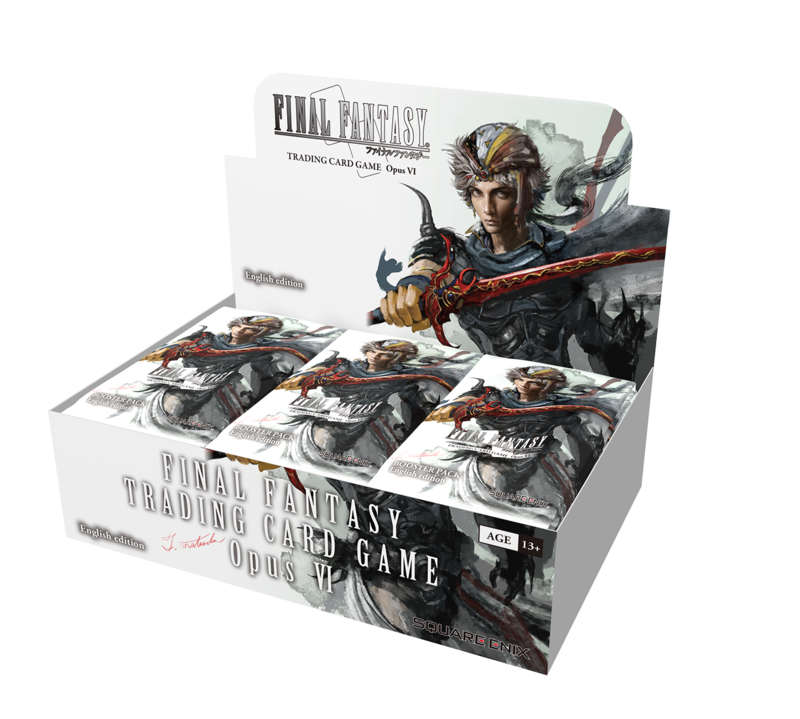 I love that the Final Fantasy Trading Card Game is finding enough continued success to, well, continue. FFTCG boasts over 160 million cards shipped, and the latest expansion is its sixth. It’s the Opus VI set is available now! The Opus VI set features exclusive art by Roberto Ferrari (Final Fantasy Type-0), Ryoma Ito (Final Fantasy Tactics A2 Grimoire of the Rift), and Matsuda Toshitaka (Final Fantasy II). Each Booster Pack contains twelve cards, including one premium foil. The entire set has 130 Premium cards, 54 Common card, 36 Rare cards, 26 Hero cards, and 14 Legend cards.